To summit K2: an extraordinary achievement! 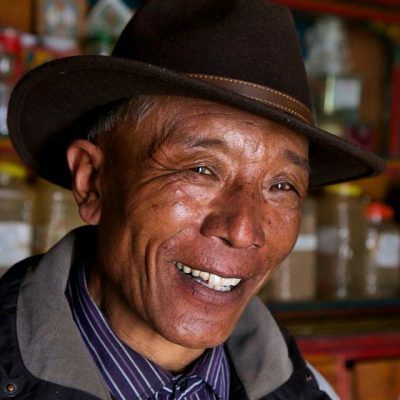 This also can be said of the Kegawa-kora partnership, which brings together Tibetan herders from the heart of the Tibetan plateau and an elite outdoors clothing company that seeks simultaneously to meet the needs of extreme mountain adventurers and to protect the ecology and the cultures of the Himalayas and Tibetan plateau region. 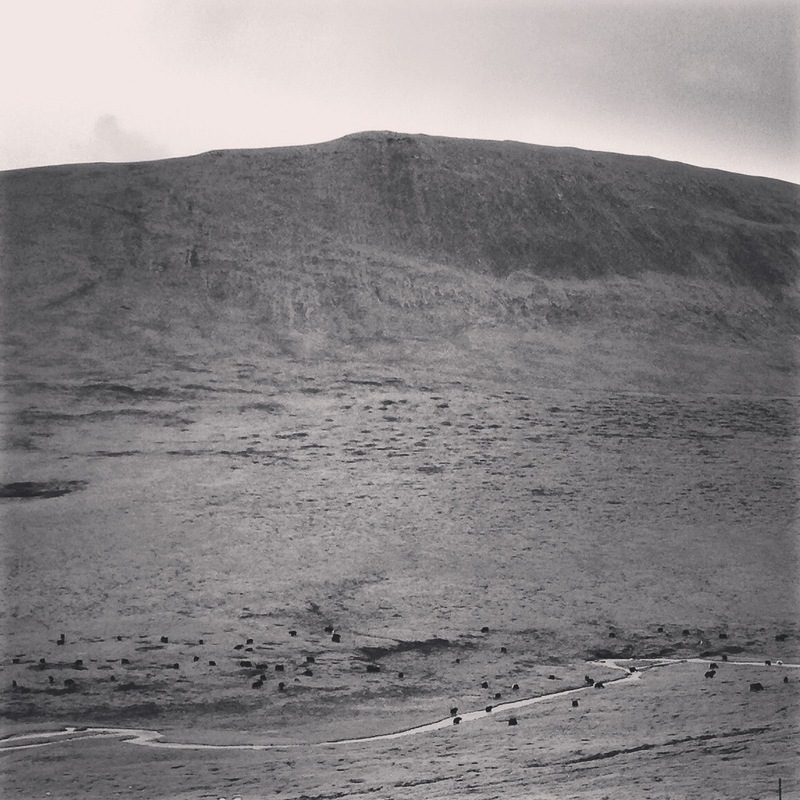 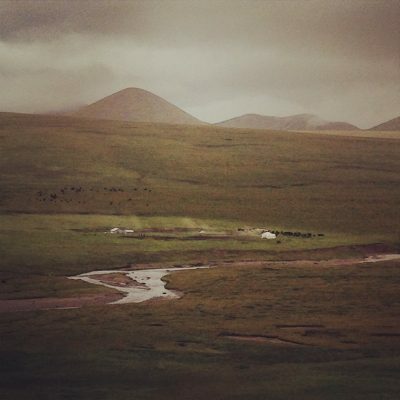 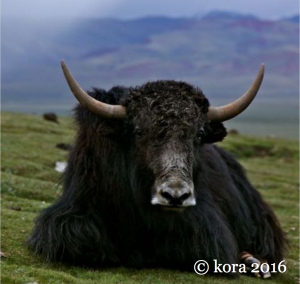 Kora produces high performance outdoors clothing with yak wool purchased directly from herders. 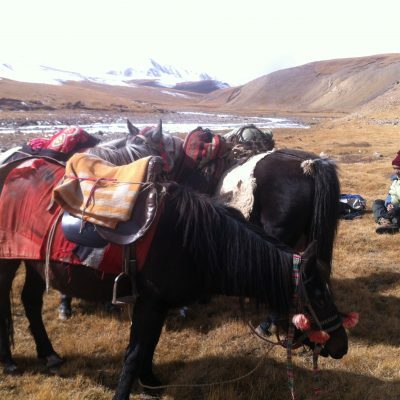 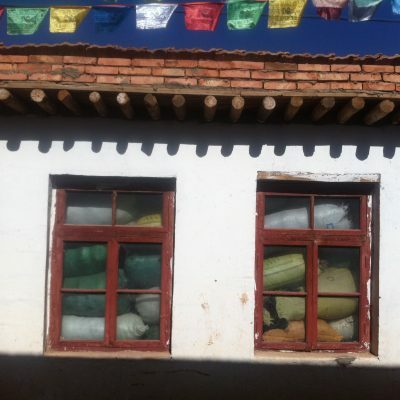 The goal of this entreprise is to help the people and the ecology of the Himalayas and Tibetan plateau to thrive. 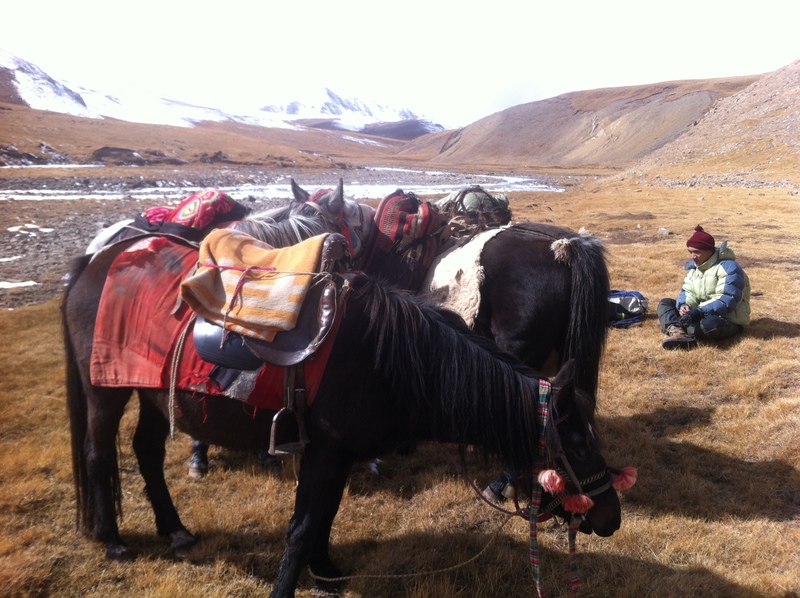 By sourcing from nomadic herders, kora helps them to adapt to change while maintaining their culture, knowledge and traditions. 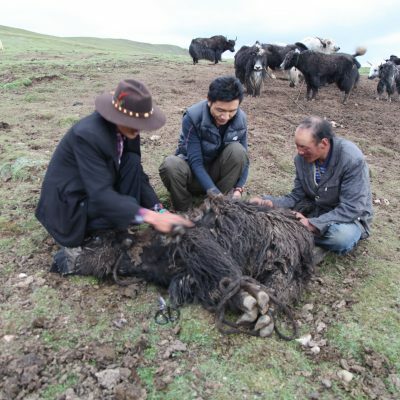 Largely dependent on the yak, two main options are available to Tibetan herders to enhance socioeconomic development: diversifying their livelihoods, and adding value to locally available products. 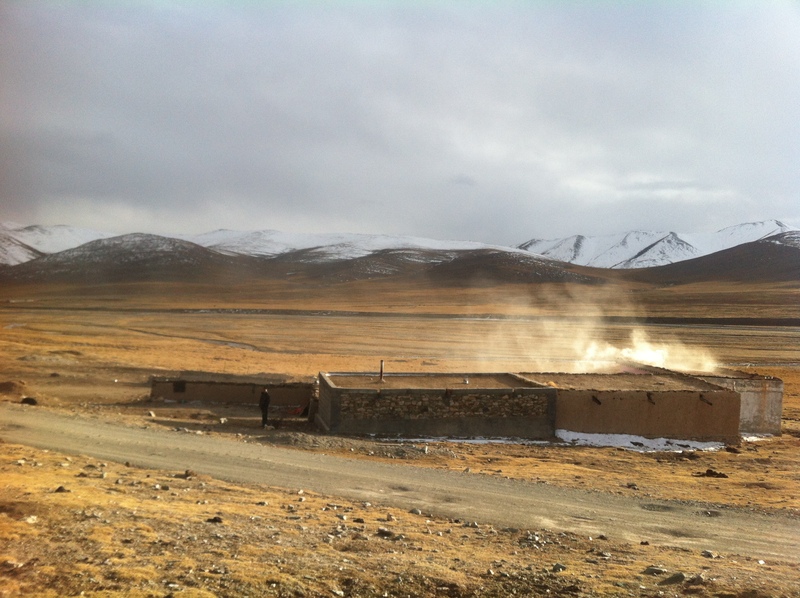 Building on the latter, the Kegawa Herders Cooperative has partnered with kora since 2012 to raise levels of financial return on yak wool. 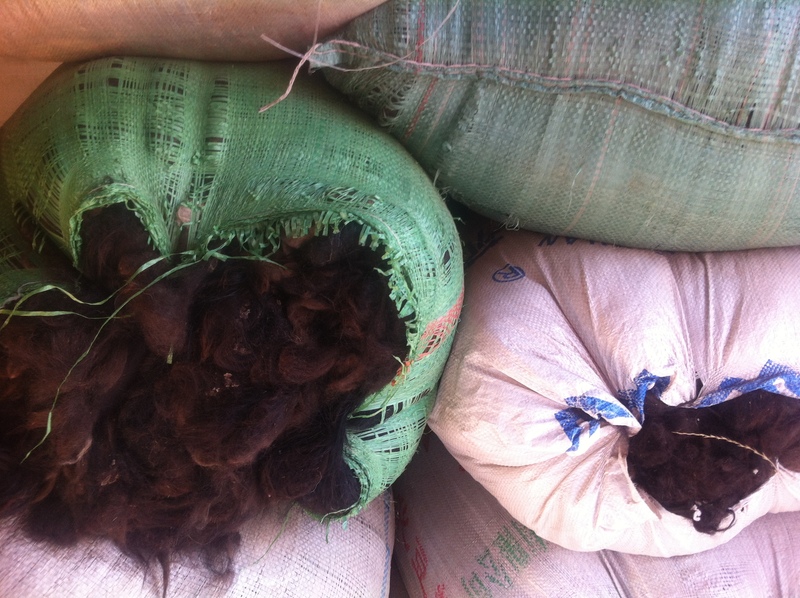 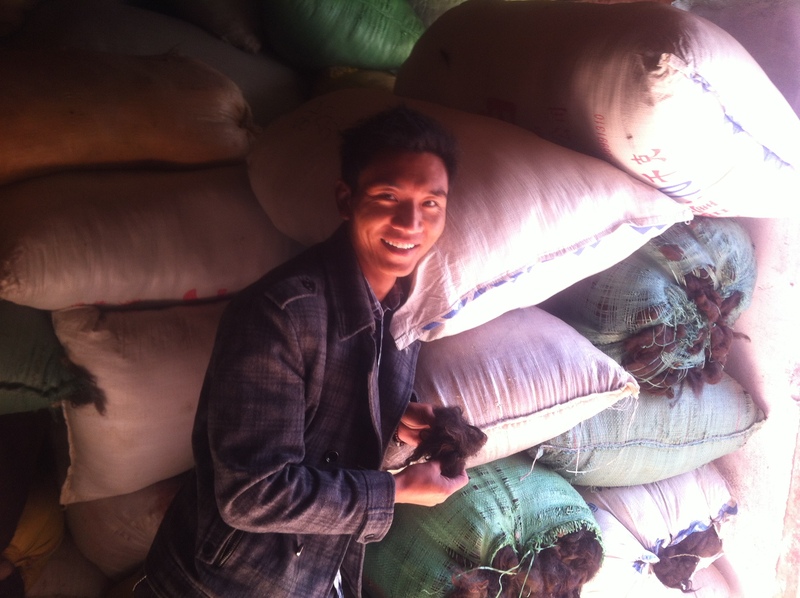 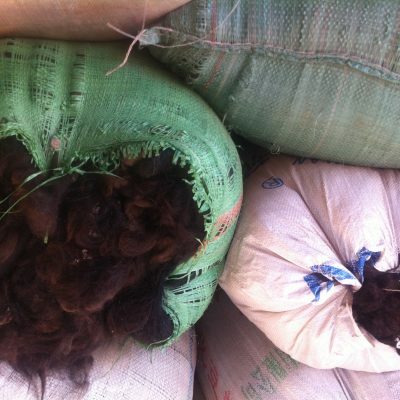 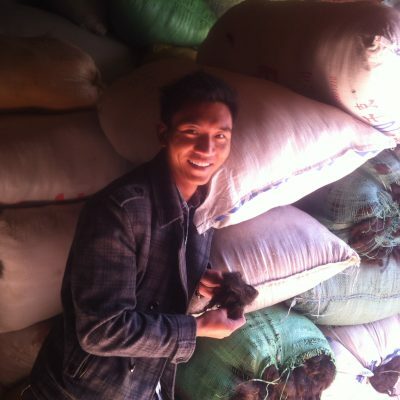 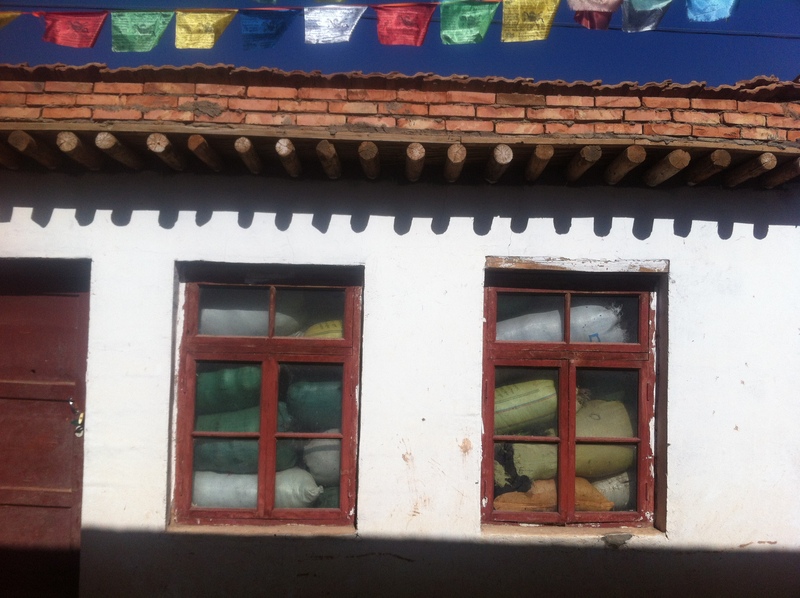 They now sell a previously undervalued product – fine yak wool – directly to a specialist garment producer (kora), shortening the value chain. 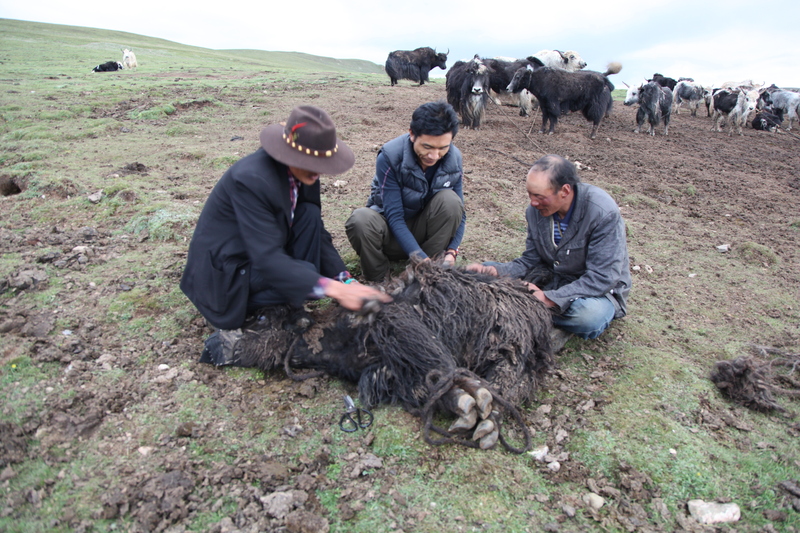 The local community and kora are thus contributing to the development of ‘ecological animal husbandry’ – focusing on the high grassland area’s primary resources (pasture and livestock) and ensuring that resource governance and management practices are sustainable. 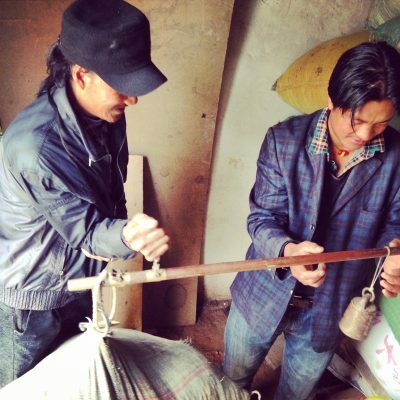 This mutually beneficial partnership is run on fair trade principles. 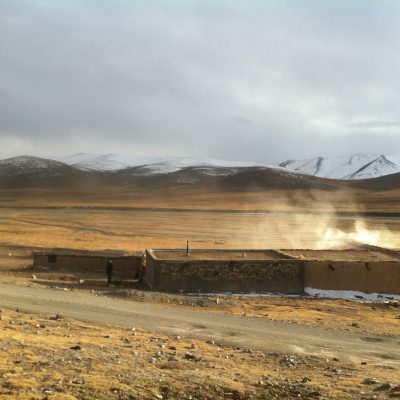 It also is consistent with the development plans of local government.